With close proximity to the US-Mexican border, the exciting, eclectic culture of El Paso is alluring to thousands of people who relocate to the city each year. For your move from Omaha to El Paso, hire a trusted and experienced professional moving company that will put your needs first and deliver a stress-free relocation. For more than a century, Coleman Worldwide Moving has helped thousands of satisfied customers relocate in around the El Paso area. We were founded in 1914 with the philosophy of putting our customer’s first and only delivering the best service. 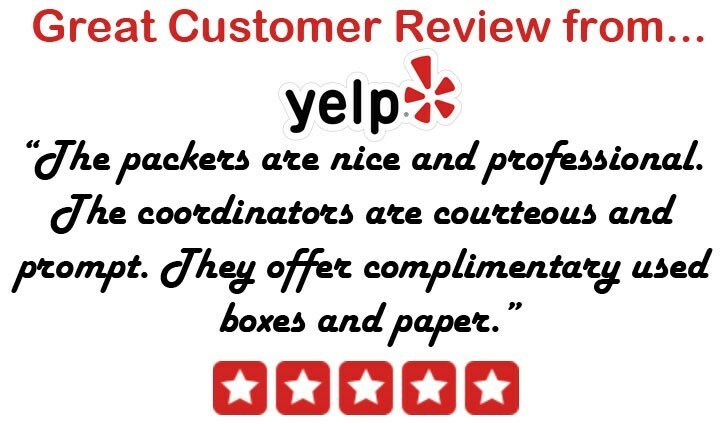 This idea still drives our company and has earned us the recognition of a ProMover which is only given to elite moving companies who are committed to providing only the best customer service. As a BBB-accredited company, we aim to meet all of our customer’s needs. That’s why we are an agent of Allied Van Lines which connects to a nationwide network of moving professionals meaning we can handle your household move, no matter distance or destination. Your move is a big deal to you, so it’s a big deal to us. Regardless of size or distance, Coleman Allied handles all moves with the same level of attention to detail. As a Coleman Allied customer, you will be paired with a move coordinator who will be with you throughout the moving process. They can be called upon to answer any questions you have and provide progress updates. If at any point, before, during or after your relocation from Omaha to El Paso, you need storage for some of your belongings, Coleman Allied has you covered. We offer secure warehouse facilities throughout the continental United States, Alaska and Hawaii so we can safely protect your belongings, no matter your location. For your big Omaha to El Paso moving day, select an experienced mover who will put your needs first. Contact Coleman Allied today to learn more about our comprehensive moving services and commitment to customer care. Give us a call or fill out the form on this page for a FREE in-home estimate and we’ll contact you.